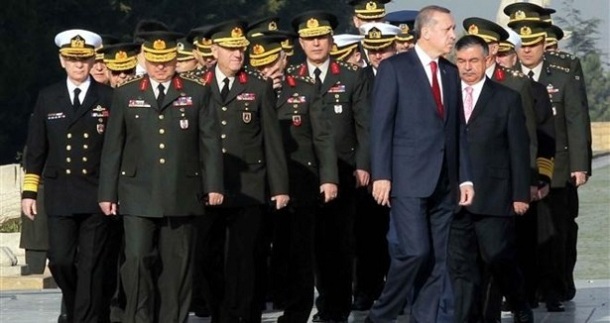 Twenty-eight military officers were detained on Monday as part of ongoing operations targeting the followers of the Gülen movement due to their use of a smart phone application known as ByLock. The operations, which were based in the western province of Balıkesir, were conducted across 12 provinces. The Gülen movement strongly denies having any role in the putsch. This article originally appeared in Turkish Minute on Feb. 6.